Frank and Sons Moving and Storage is Southwest Florida’s premier local mover to rely on for all your moving and storage needs. 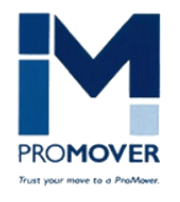 Locally owned and operated since 1982, we have proudly served as the professional local movers in Southwest Florida. We are known for providing quality services at affordable prices with one stop shopping for all types of local residential moves from apartments and condominiums to large estates, retirement homes and assisted living facilities. As a leading mover in Southwest Florida, we are very familiar with variables that could impact your move such as; efficient times to be on the road, the safest routes to take and the weather conditions. Through our partnership with Wheaton World Wide Moving, we have the resources, knowledge, experience and manpower to handle any move large or small. Whether you are moving across town, out of state or across the street, moving can be challenging. Every move is unique, and Frank and Sons stops at nothing to ensure you have a safe and hassle-free move. We are reliable local movers you can trust to ensure your belongings will arrive at their new destination safe and secure. We custom tailor your move to fit your needs, guide your through your move and eliminate some of your stress and frustration. Frank and Sons provides full service and partial service moves. From packing your belongings and moving them from your pick-up address to your drop off location to simply moving your belongings, our moving and storage experts are trained in executing safe and efficient moves treating your belongings with the care and attention they deserve. From start to finish your move is custom tailored to fit your needs including packing, unpacking, additional stops and storage in a secure location. Frank and Sons Moving and Storage is the local residential mover you can depend on. Our prices and service will not be beaten, making us the preferred mover in Southwest Florida. We look forward to working with you. 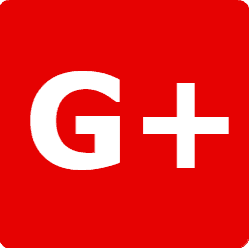 We chose to use Frank and Son’s based on the earlier reviews and we are so glad we did. 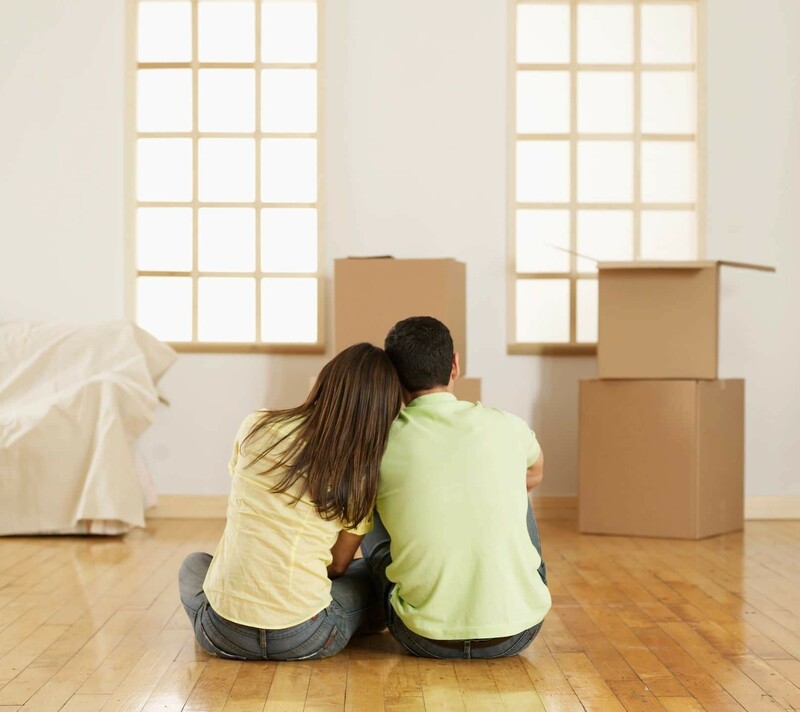 Having moved several times, we are familiar with the potential hassles that can arise and we can honestly say this move was completely “hassle-free”. Every one, from the gentlemen who loaded our belongings to the office staff, have been courteous, professional and efficient. When you added to that a very reasonable and competitive price, this became one of the best decisions that we have made. 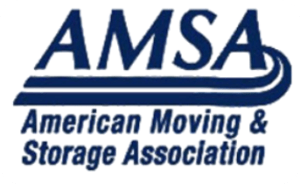 We would gladly recommend this firm to anyone for either their moving and/or storage needs.